Elon Musk certainly isn’t one to keep ideas to himself, and that extends to machinations of his electric vehicle company Tesla. The CEO has announced a wish to take the public company private, citing the expected benefits to its long-term mission. Tesla launched its initial public offering in 2010 with shares offered at a price of US$17 apiece. It now might be about to reverse course, with Musk sharing the news on Twitter and elaborating with an email sent to Tesla employees published on the company’s website. The news saw Tesla stock prices leap from $342 to $379.57 at the close of business. “Am considering taking Tesla private at $420. Funding secured,” Musk tweeted. In the email, Musk explained his rationale for this figure, noting that it is 20 percent higher than the stock price following its Q2 earnings call. His stated desire is for shareholders, which includes the company’s employees, to maintain their stake in the company. But if they opted to sell they could do so at what he sees as a “happy” price point. Those that remained shareholders would still be able to sell off their shares at certain intervals, approximately every six months. The overall motivation, according to Musk, is to free Tesla from the pressures of the swinging stock prices, quarterly earnings cycles and the scrutiny invited by its status as a public company. This would allow the company to pay less attention to short-term pressures and better focus on its long-term mission of bringing electric vehicles into the mainstream and swaying humanity away from a reliance on fossil fuels. The shift would see Tesla function similarly to SpaceX, which Musk describes as far more operationally efficient. 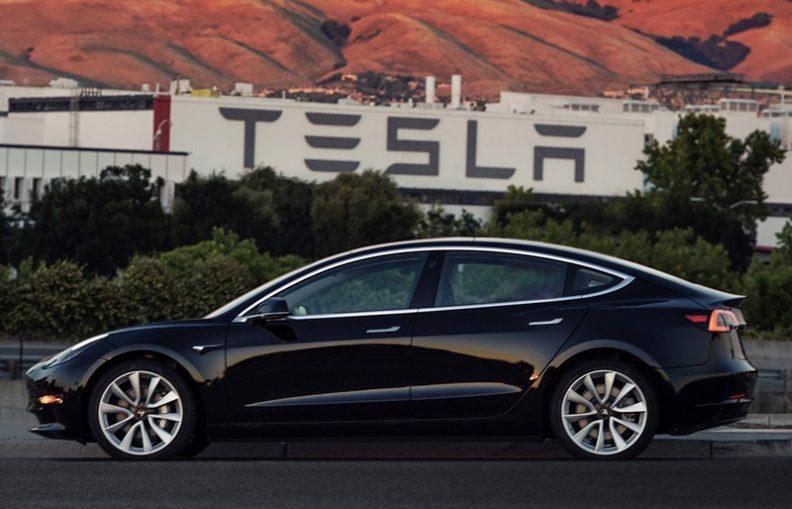 He emphasizes that there is no desire to merge the two companies and that the move is not about gaining further control himself (he currently owns about 20 percent of Tesla). With all that being said, any potential deal would need to be ticked off via a vote from Tesla’s shareholders. Musk also said that it wouldn’t necessarily be permanent, flagging a move back to public markets when (or if) Tesla enters a more predictable pattern of growth.